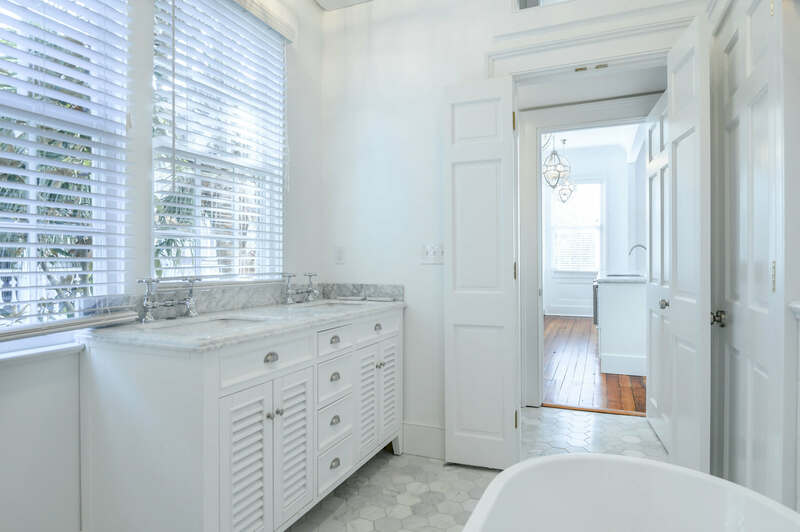 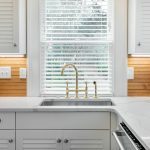 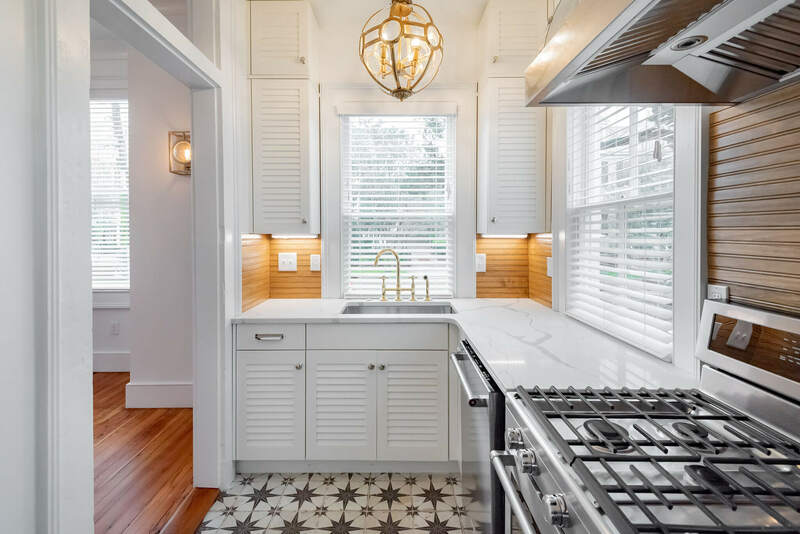 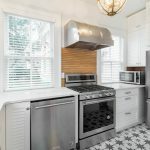 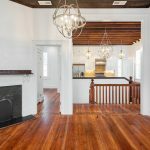 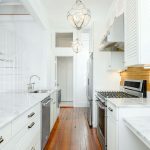 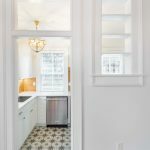 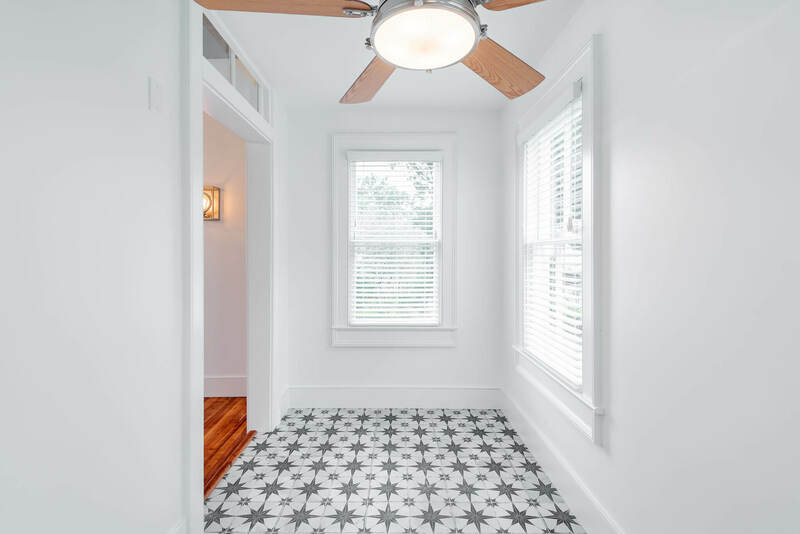 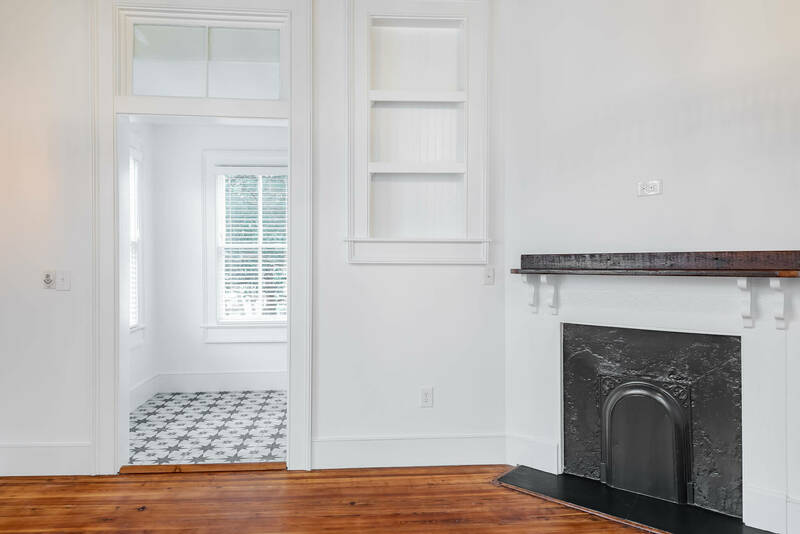 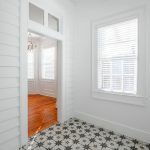 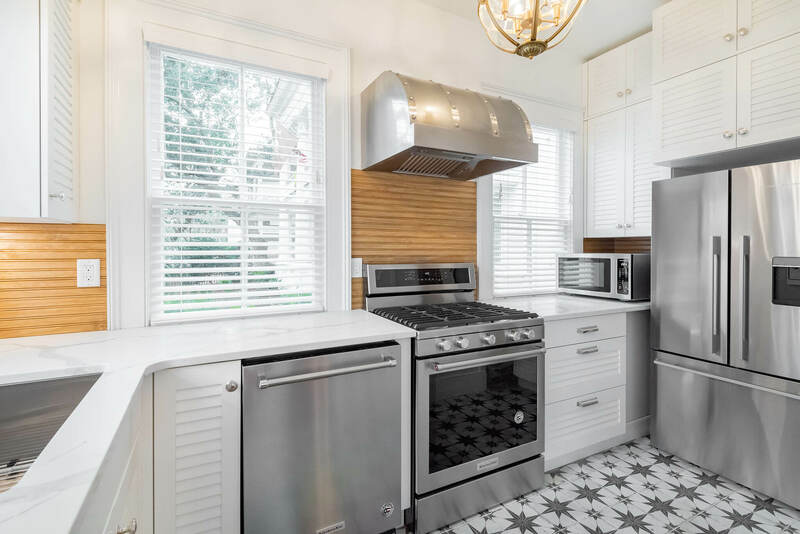 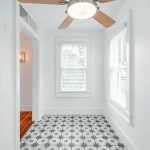 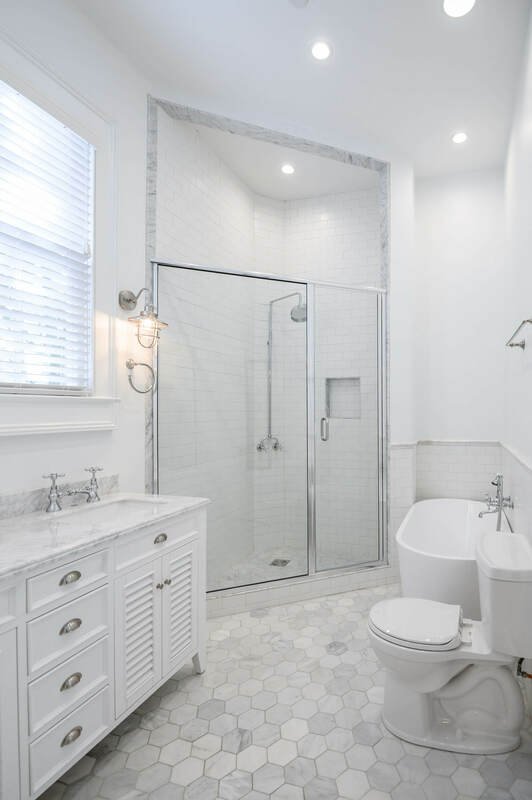 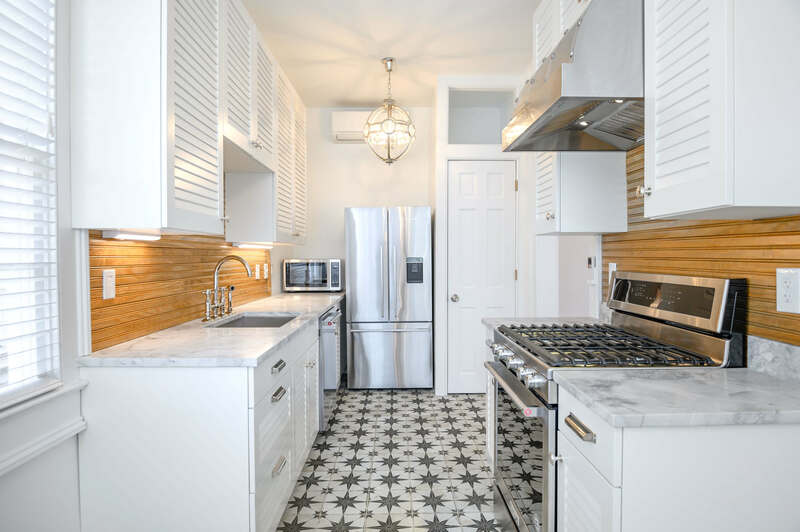 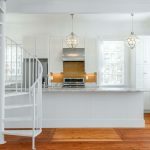 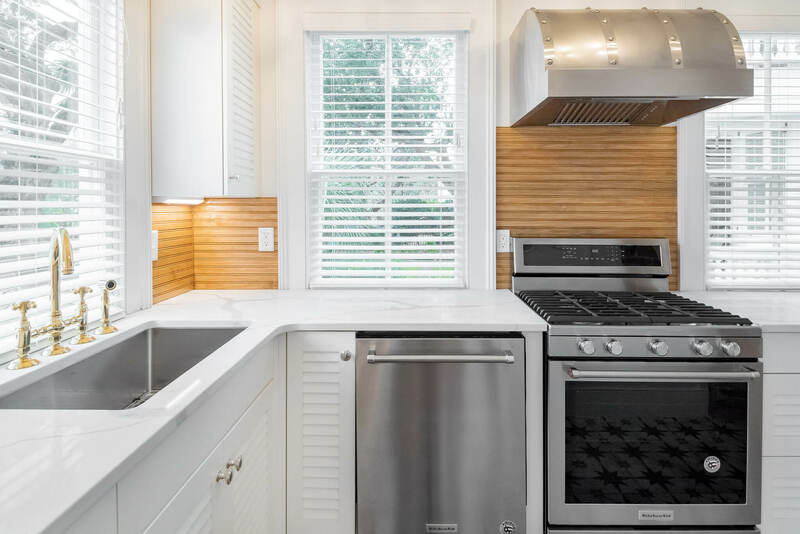 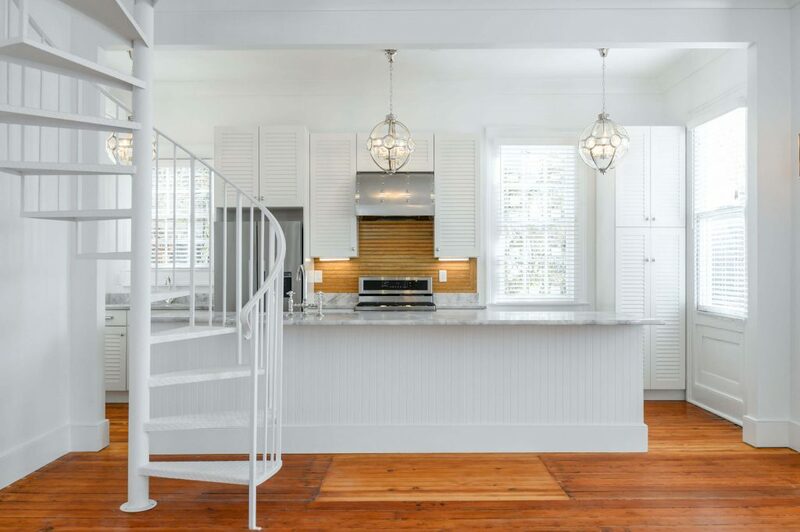 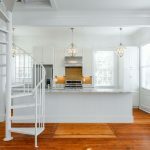 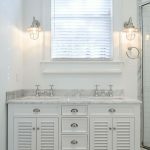 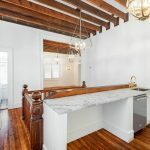 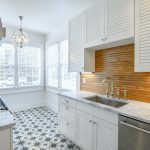 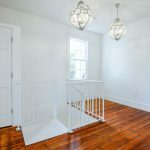 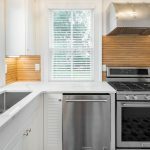 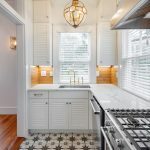 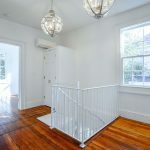 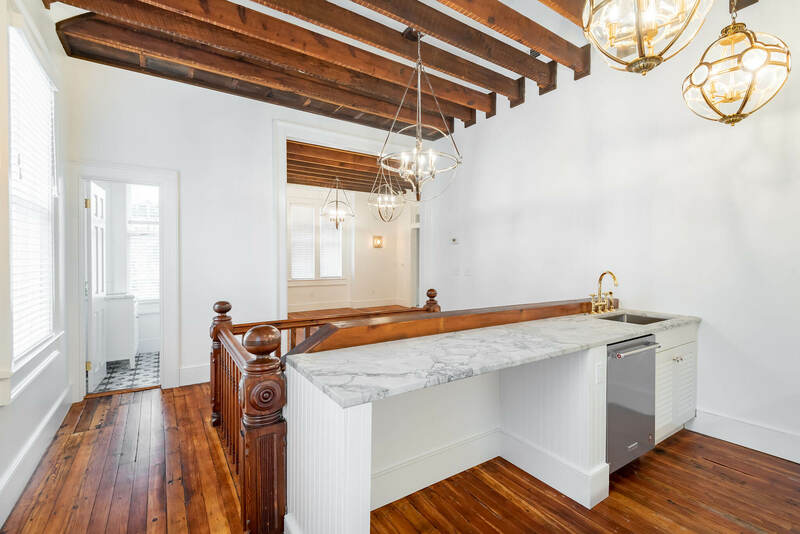 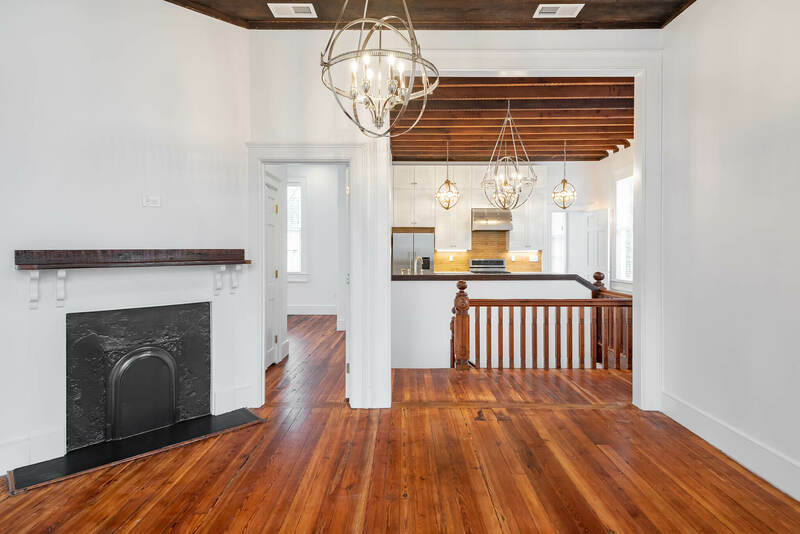 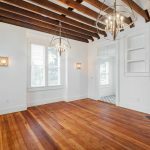 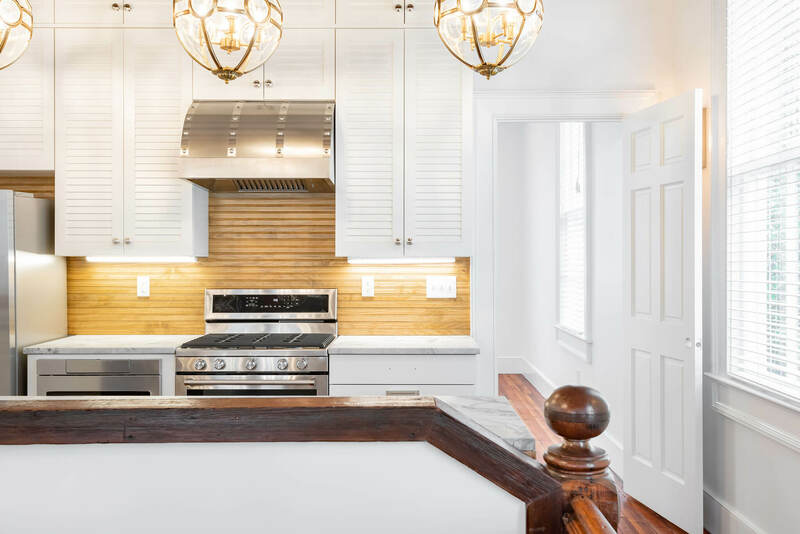 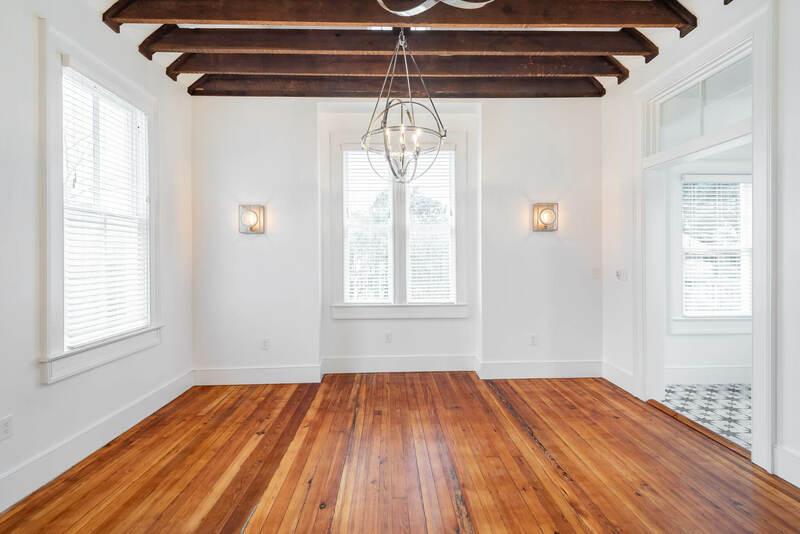 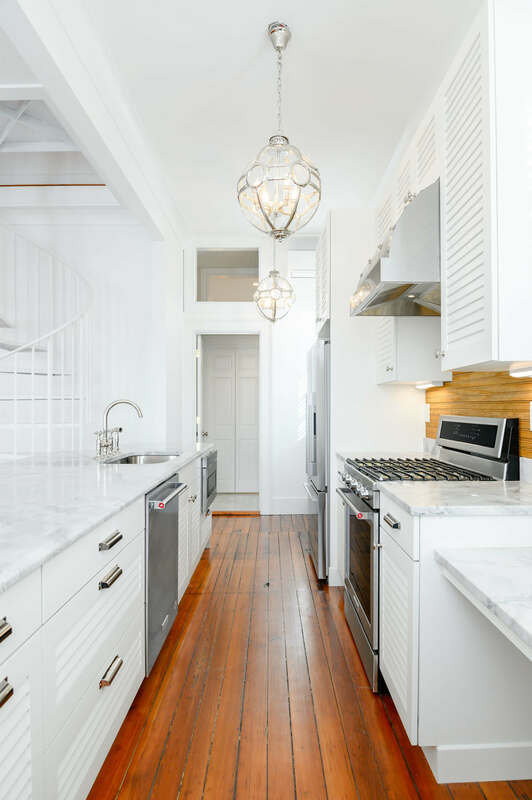 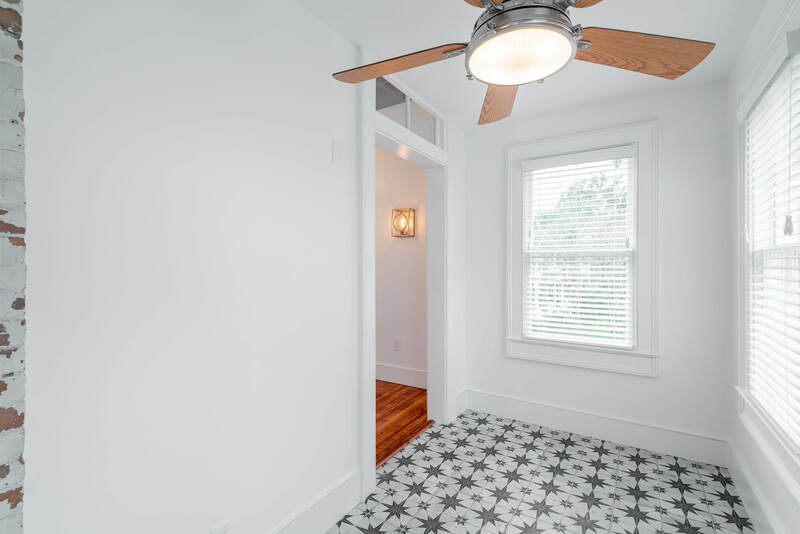 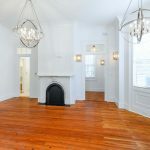 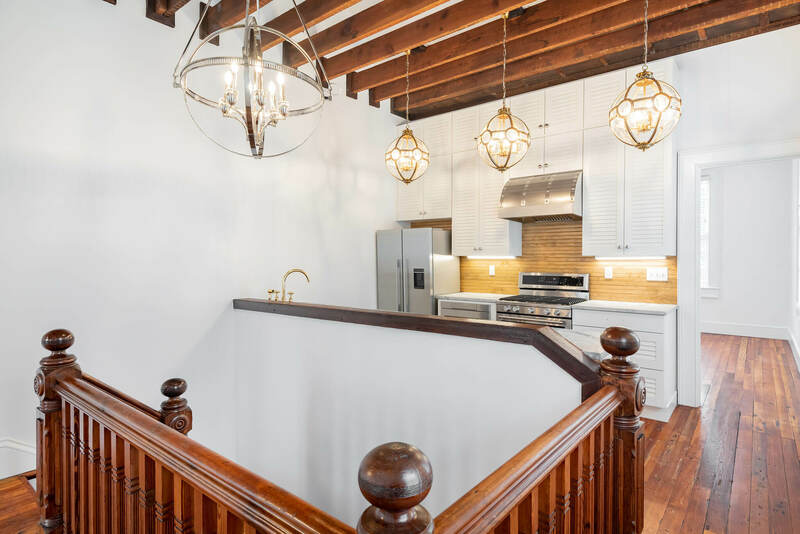 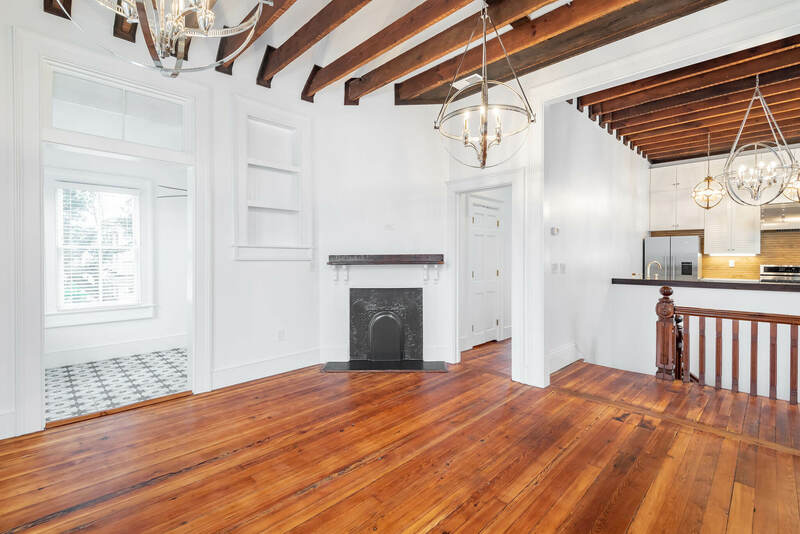 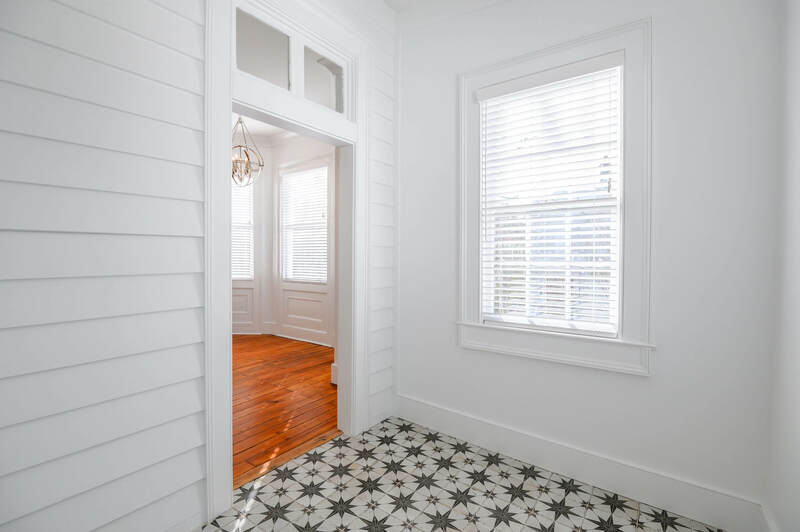 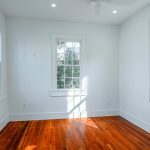 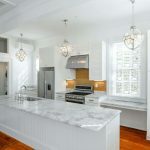 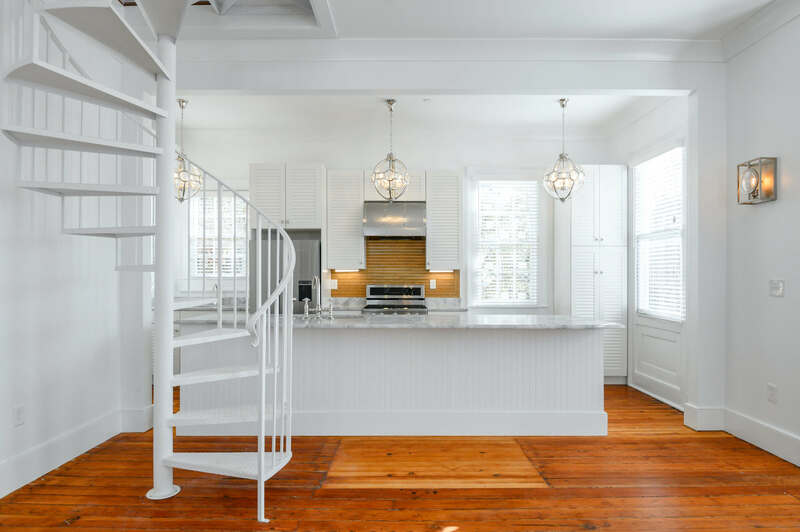 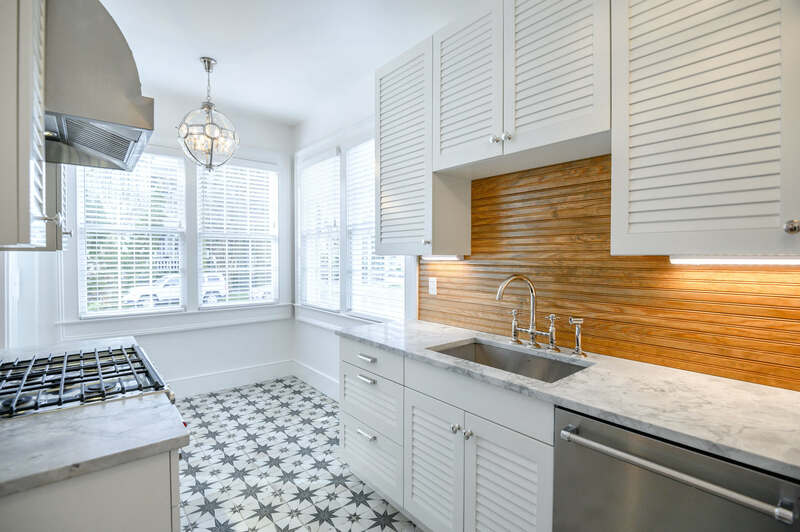 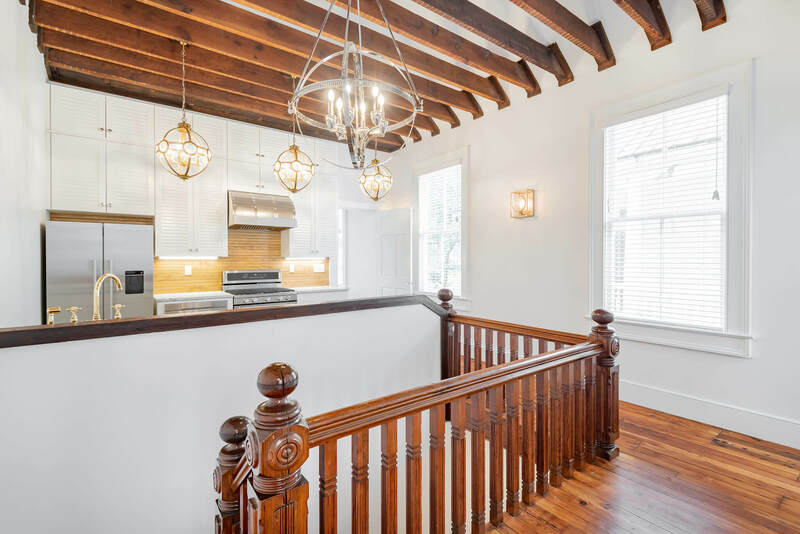 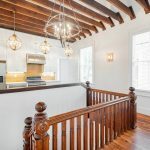 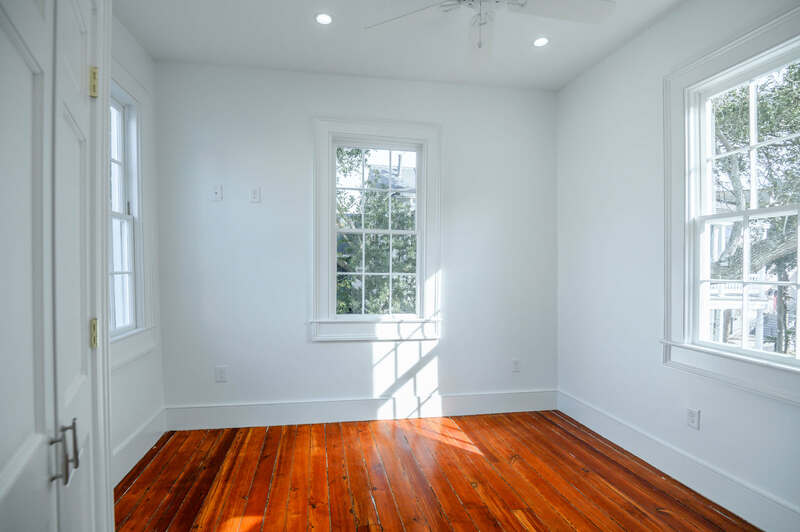 Broad Street Classic Charleston – 8 residential units - Town and Island Co.
Three buildings comprise this historic compound on Charleston’s famed Broad Street. 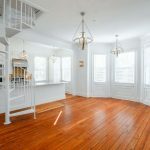 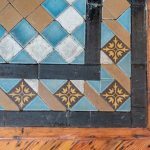 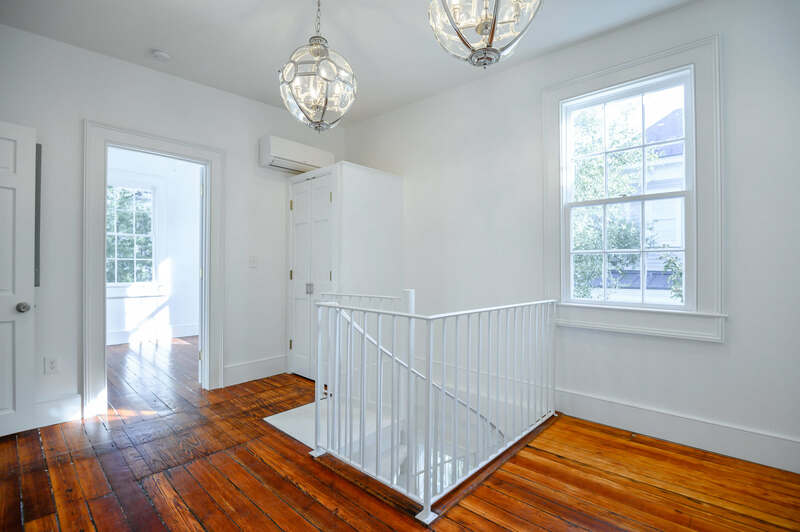 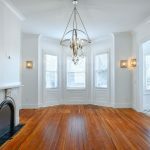 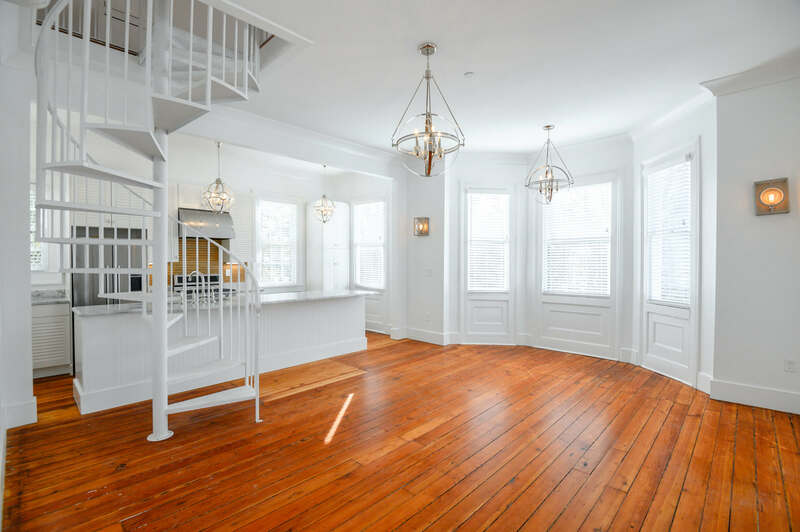 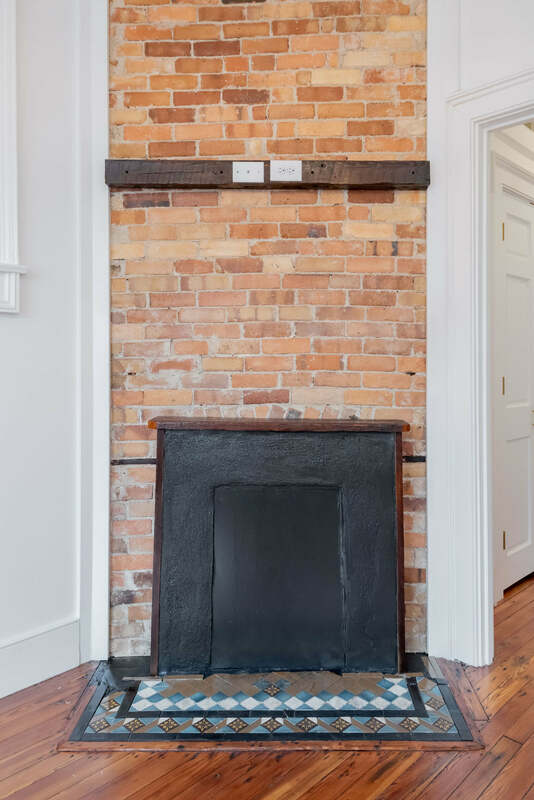 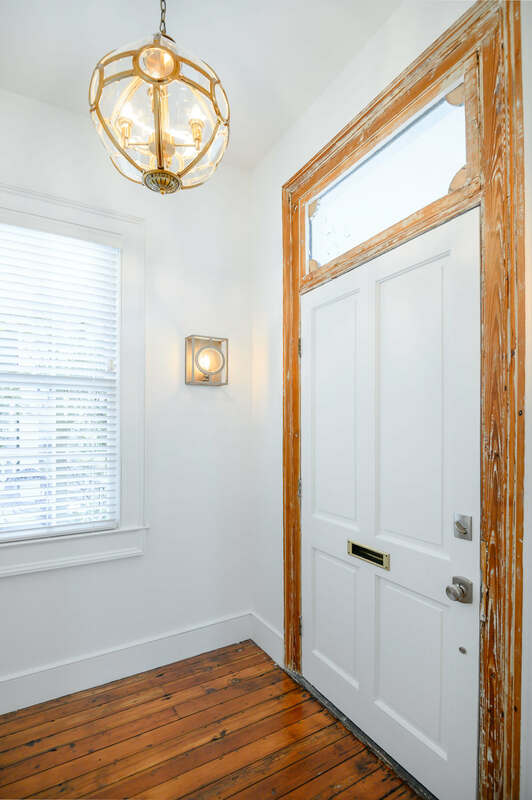 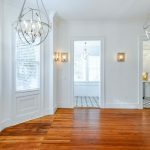 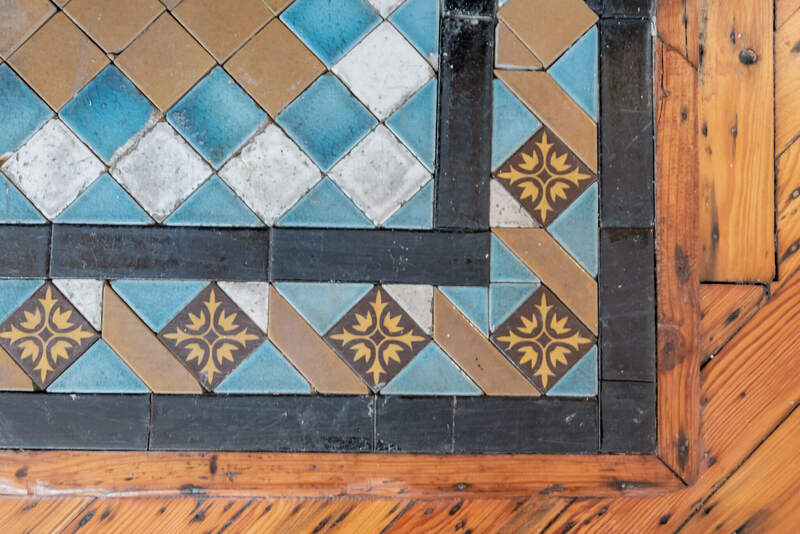 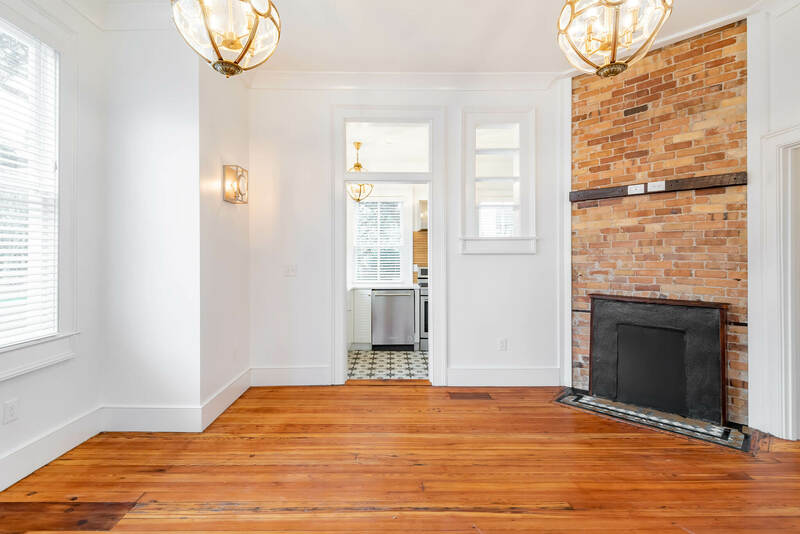 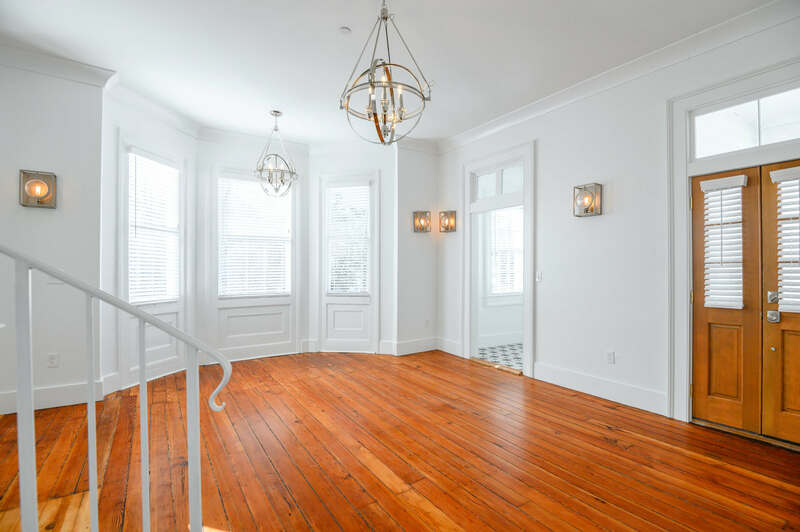 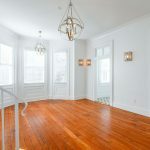 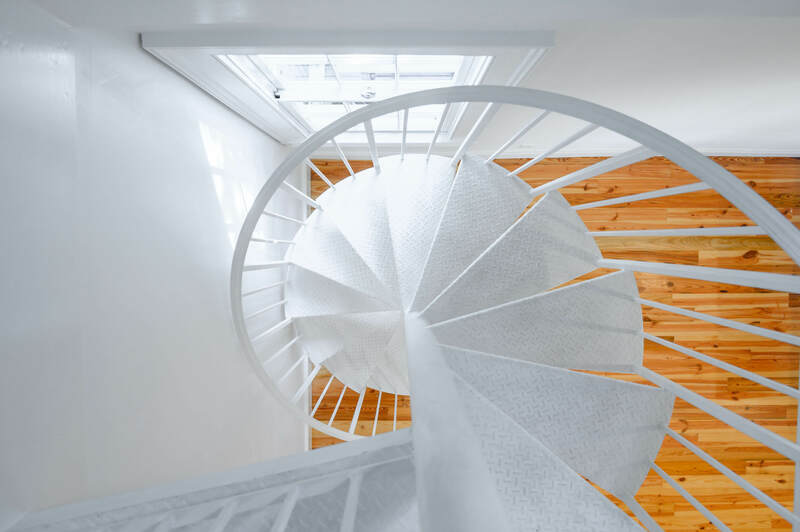 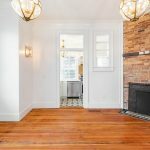 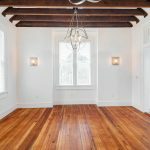 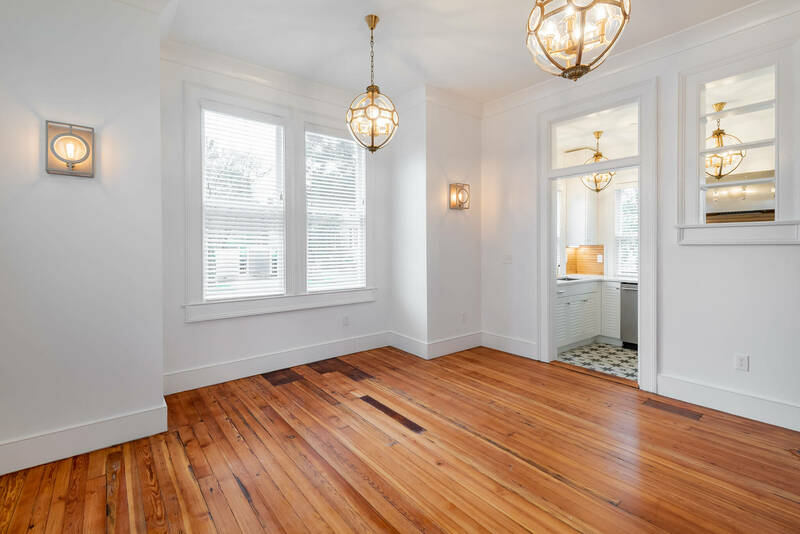 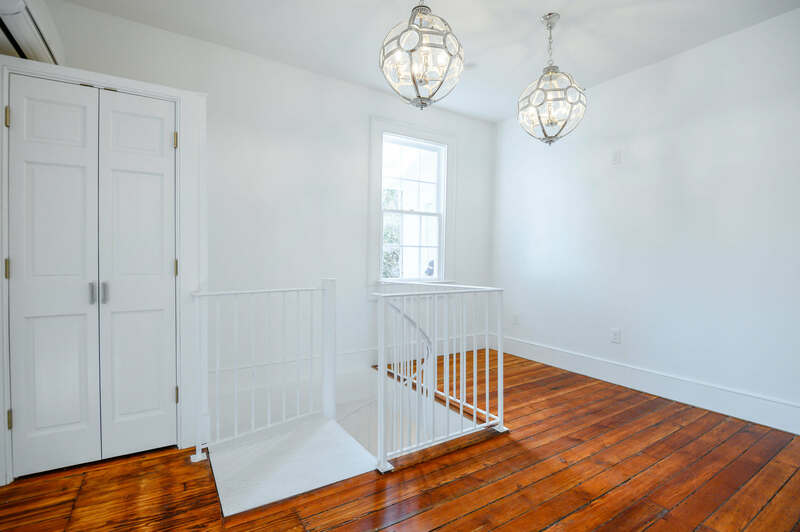 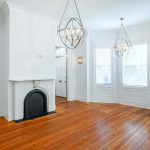 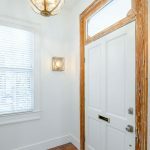 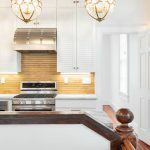 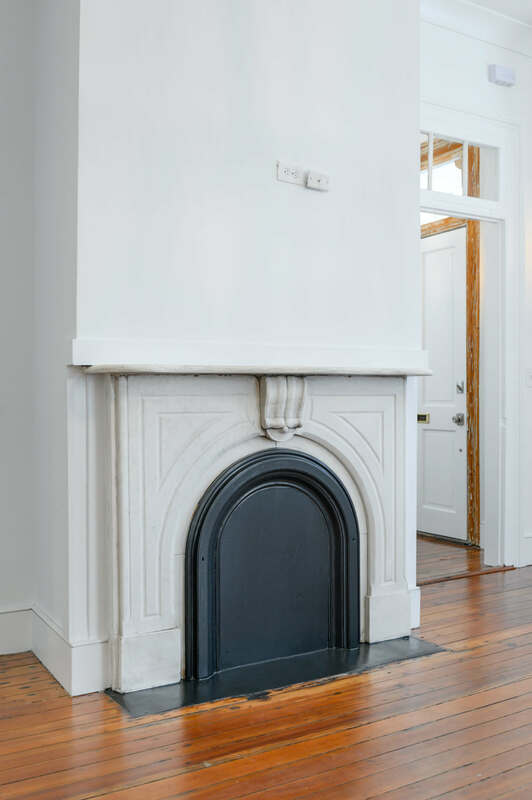 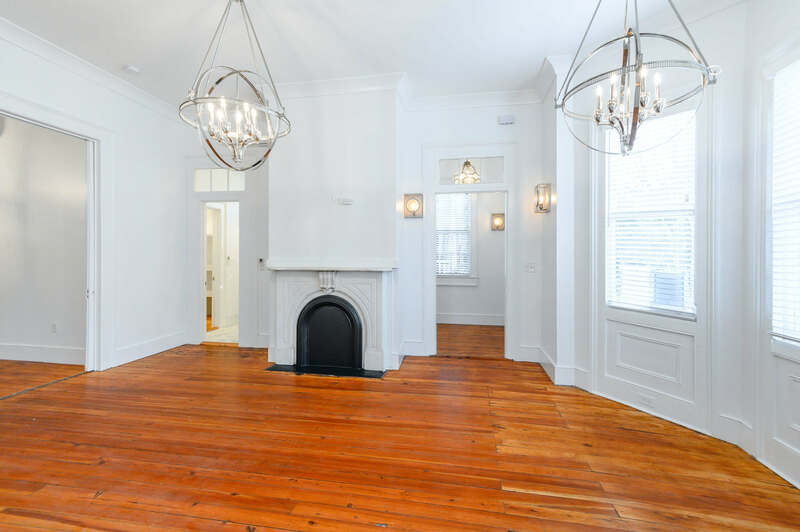 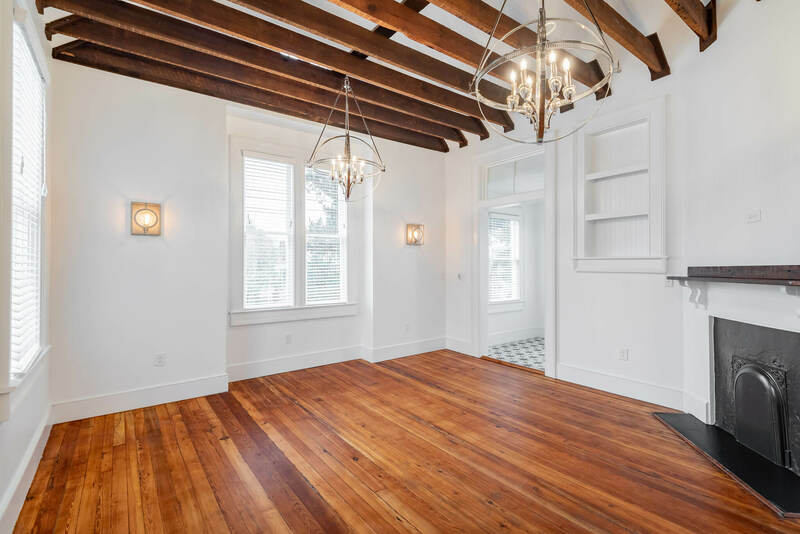 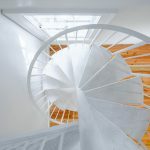 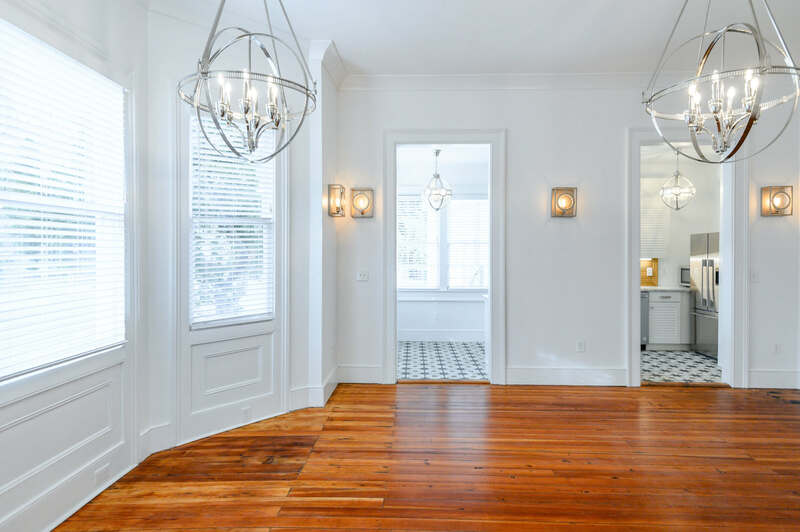 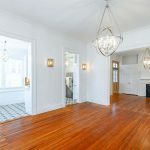 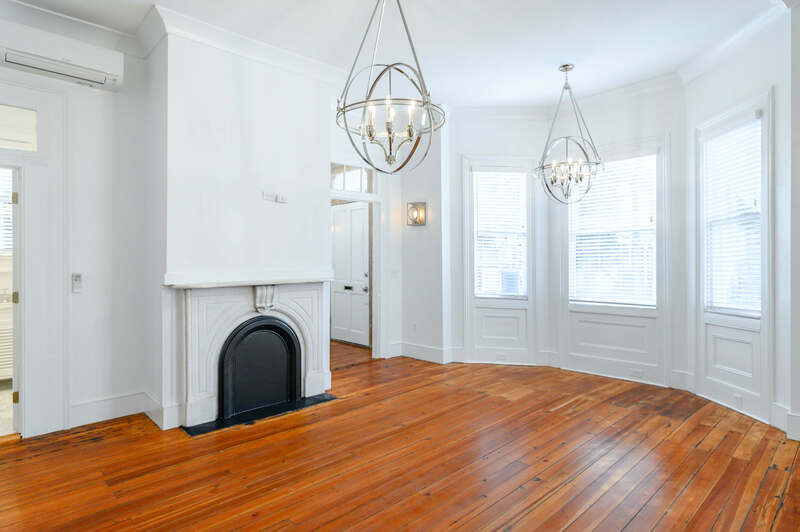 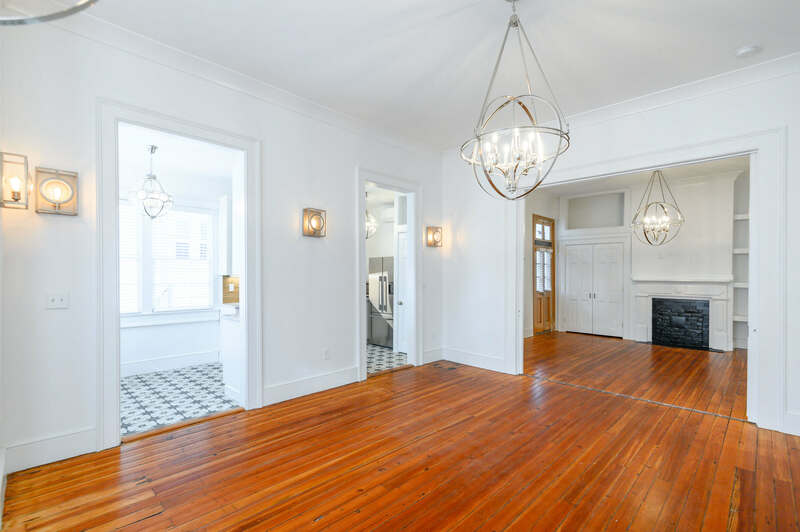 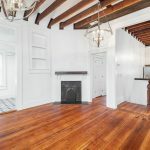 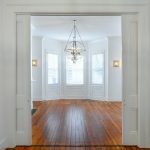 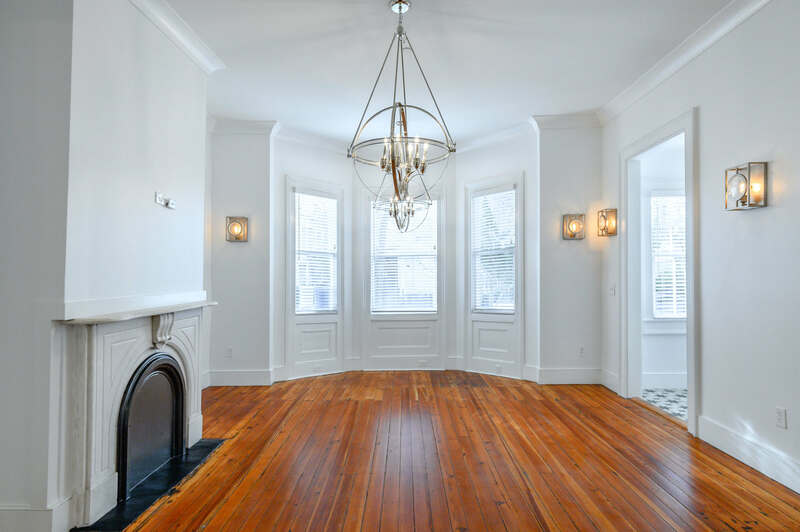 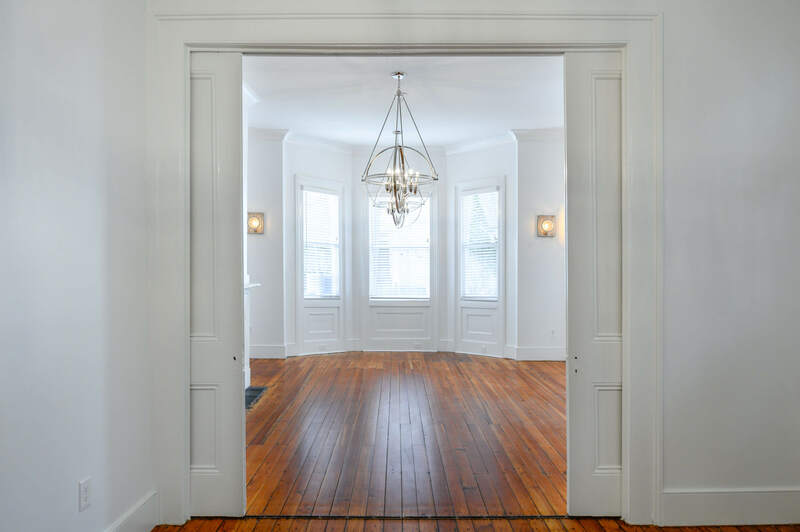 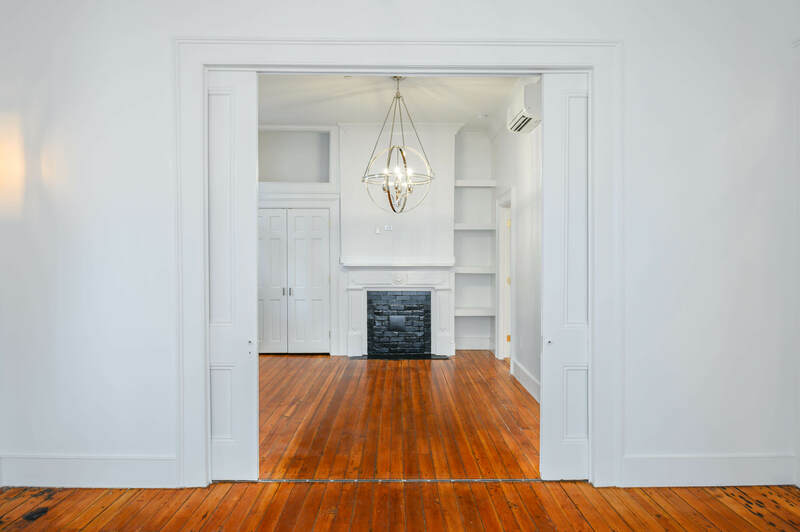 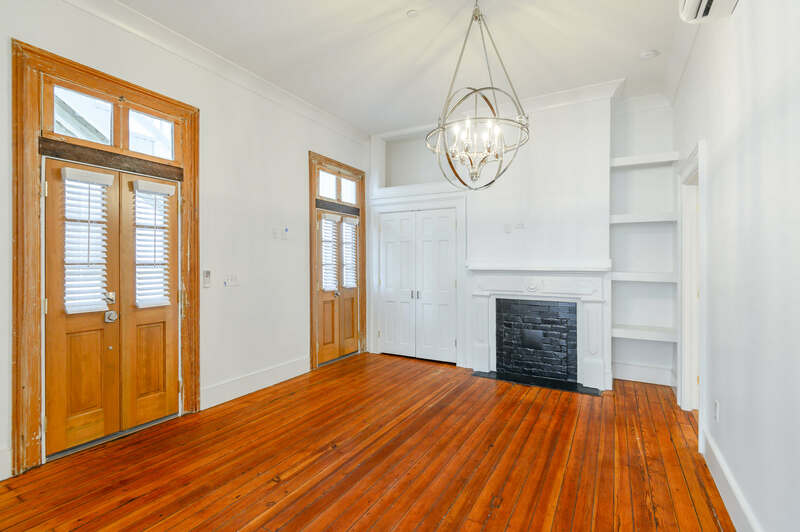 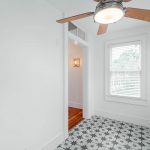 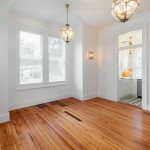 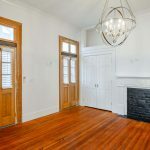 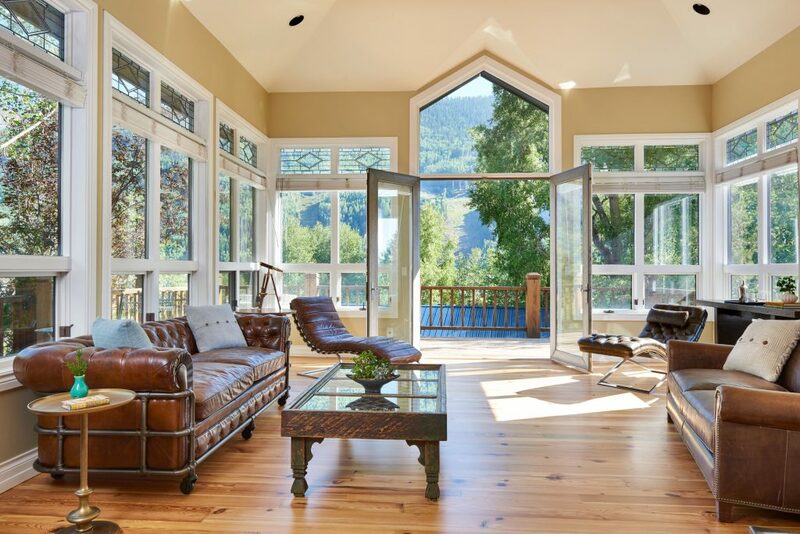 An immaculate restoration reveals all original features: old growth heart pine floors, marble mantle surrounds, and grand proportioned parlor rooms. 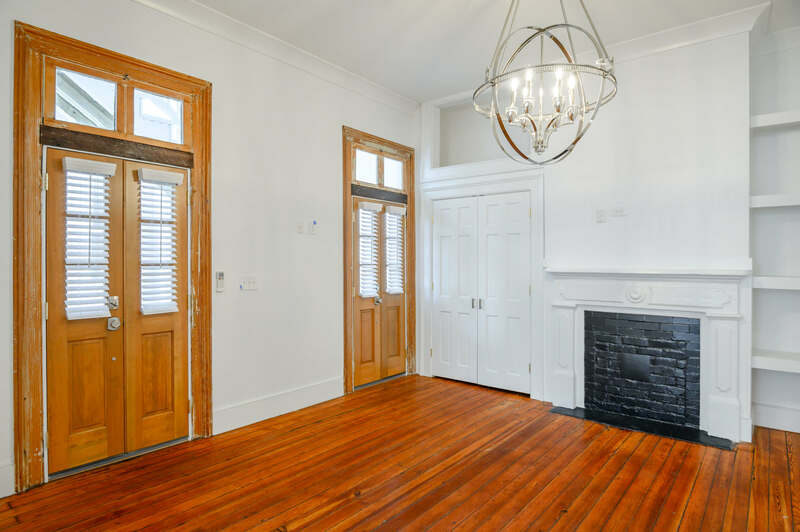 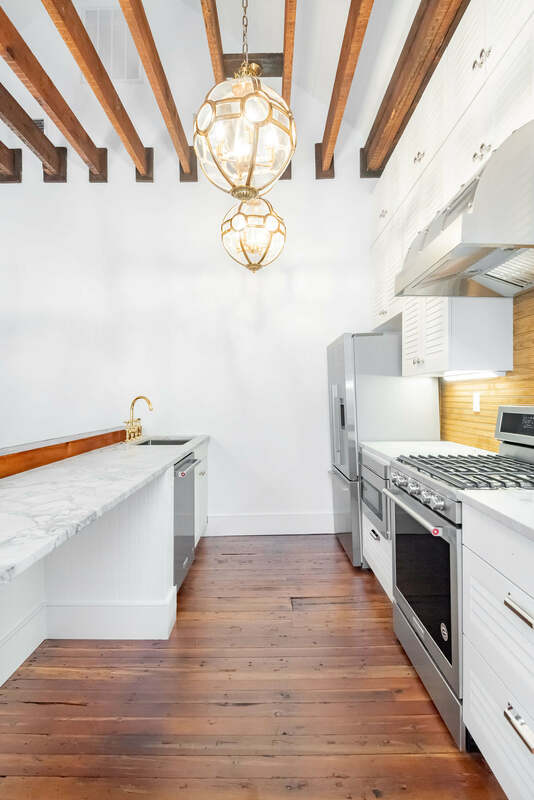 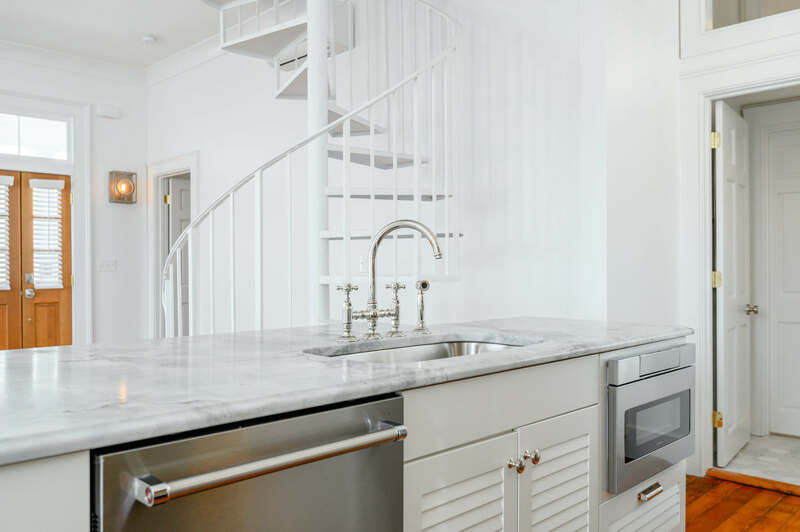 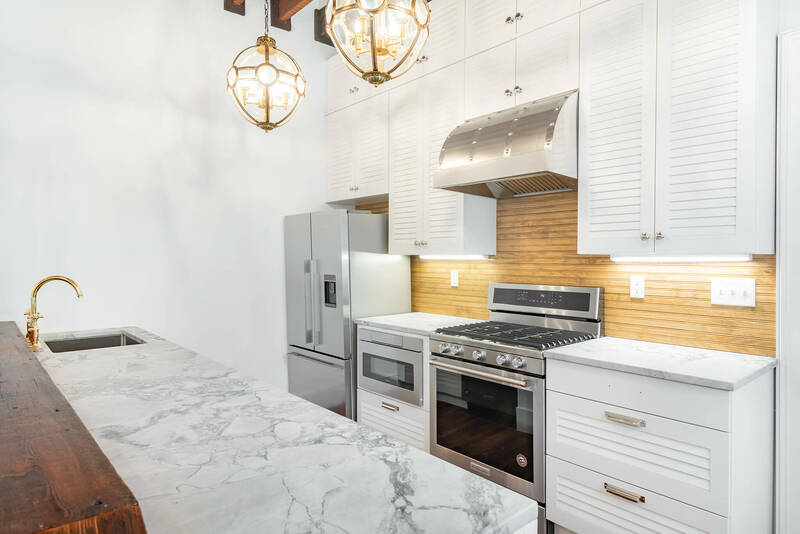 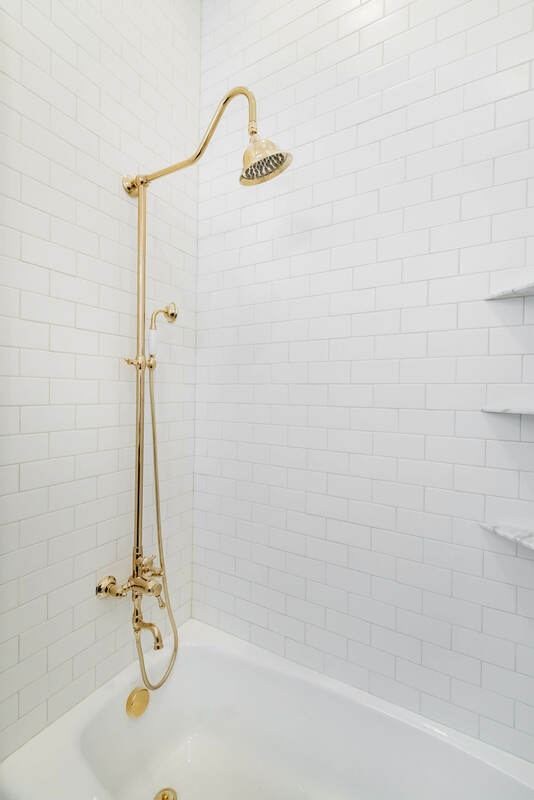 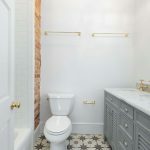 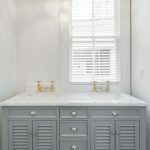 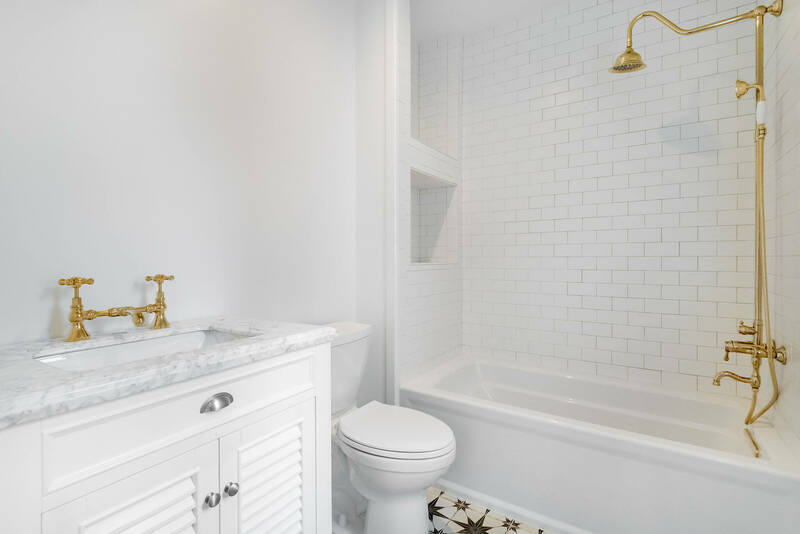 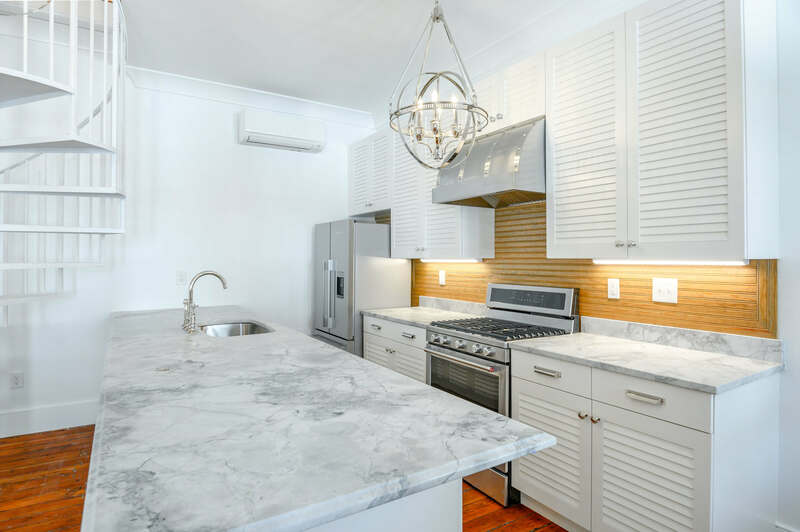 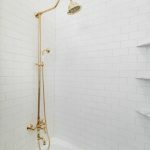 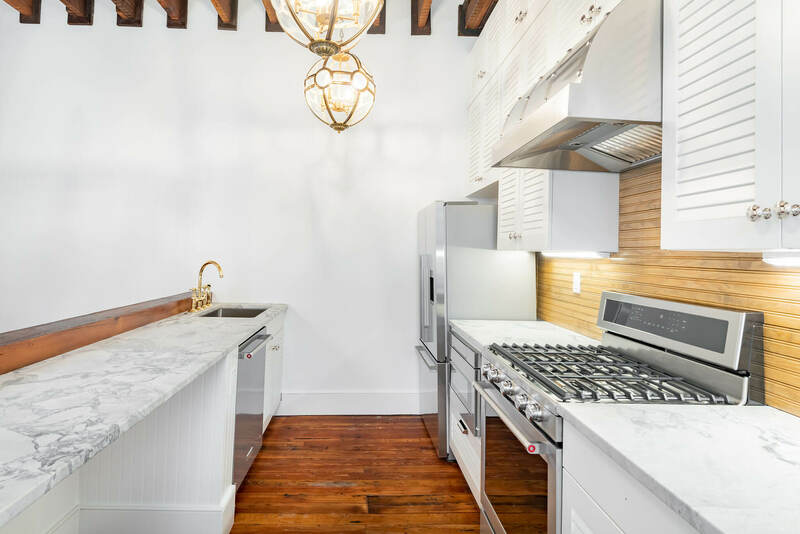 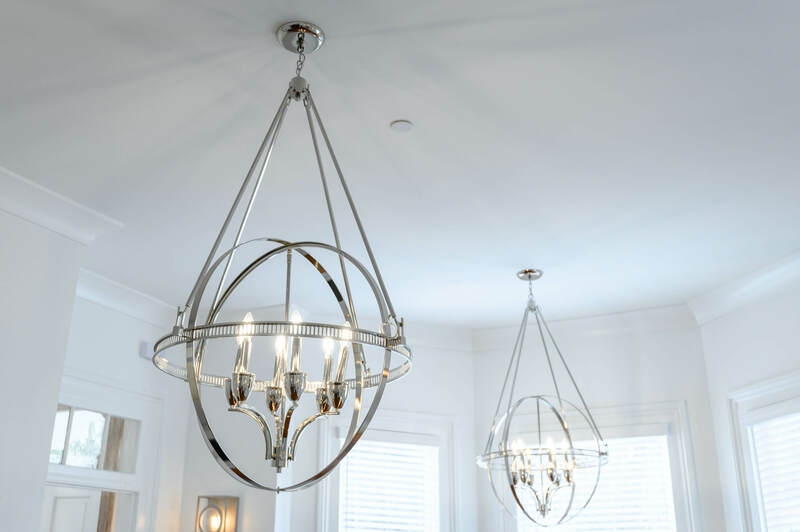 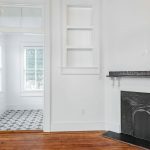 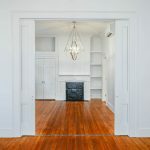 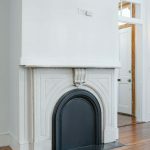 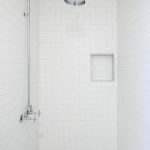 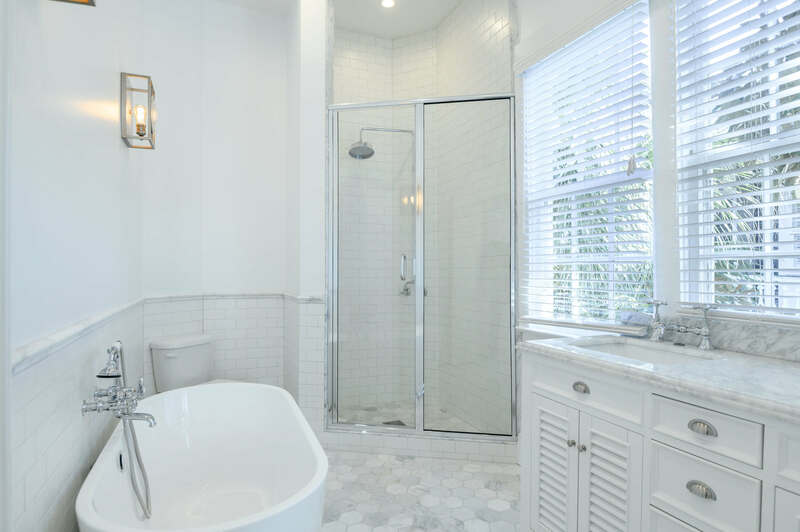 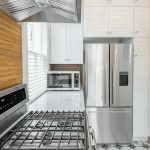 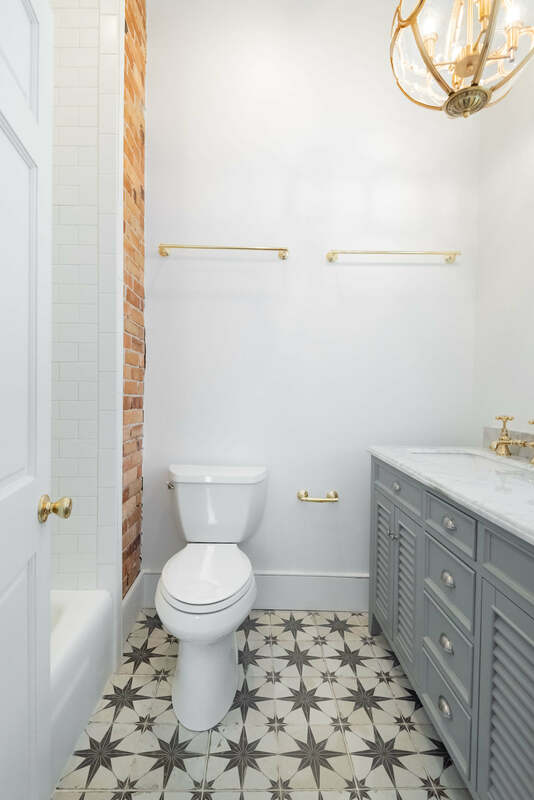 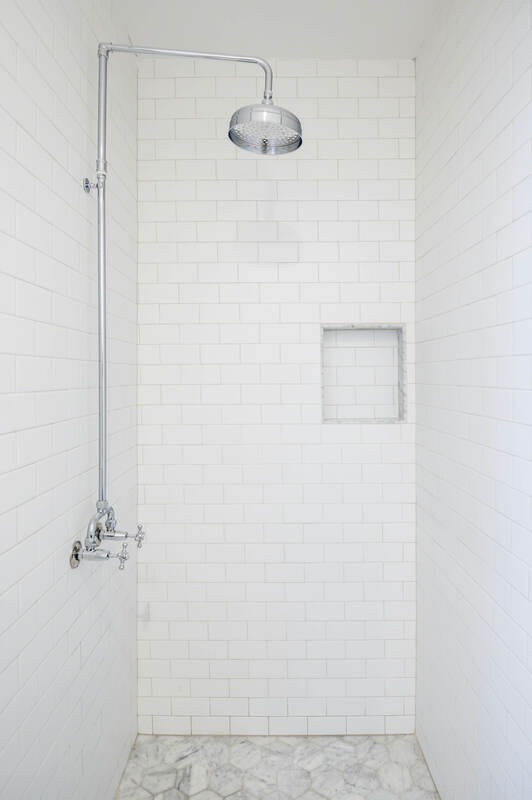 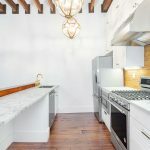 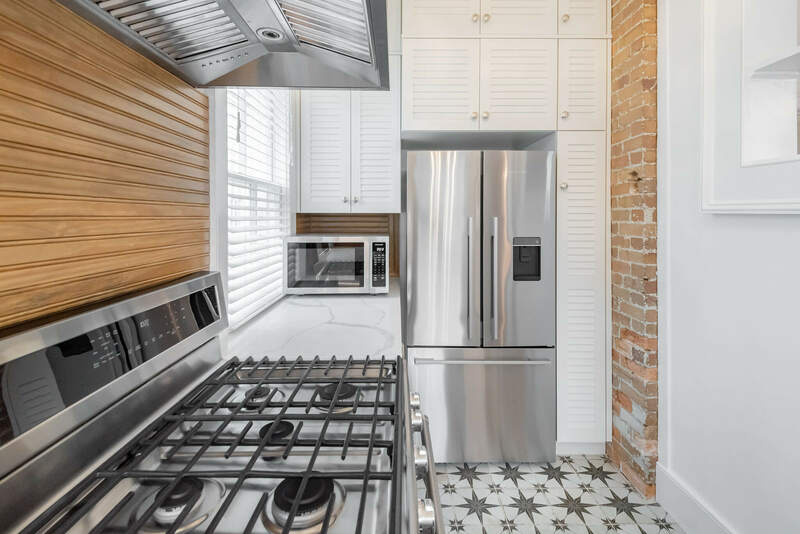 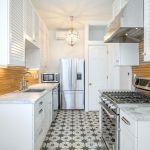 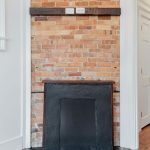 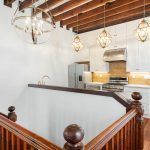 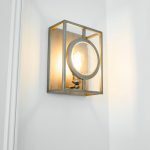 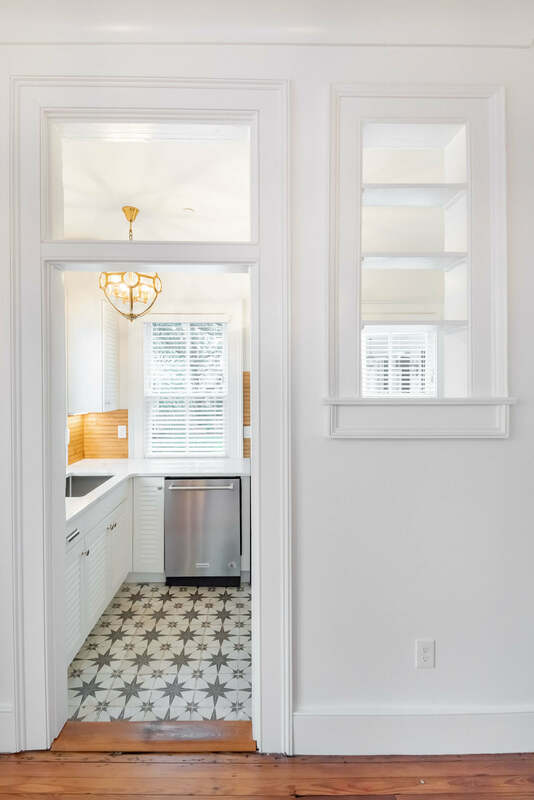 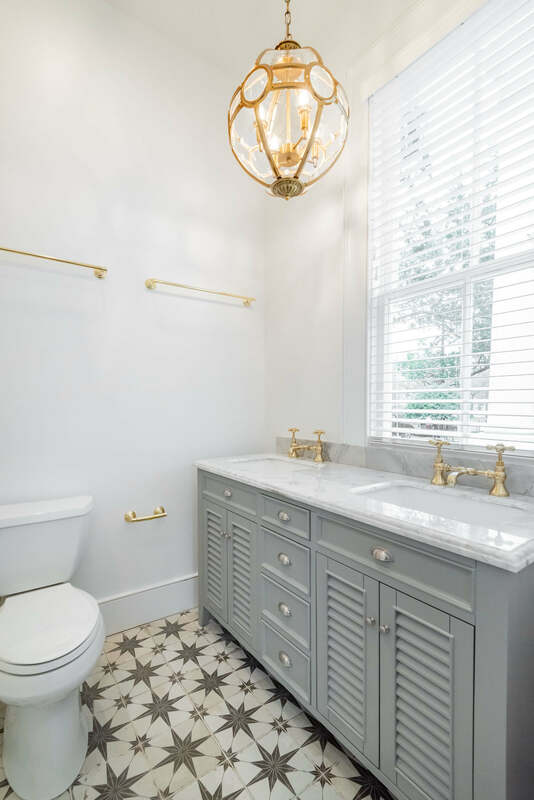 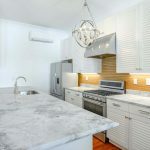 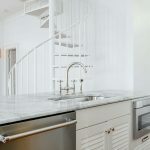 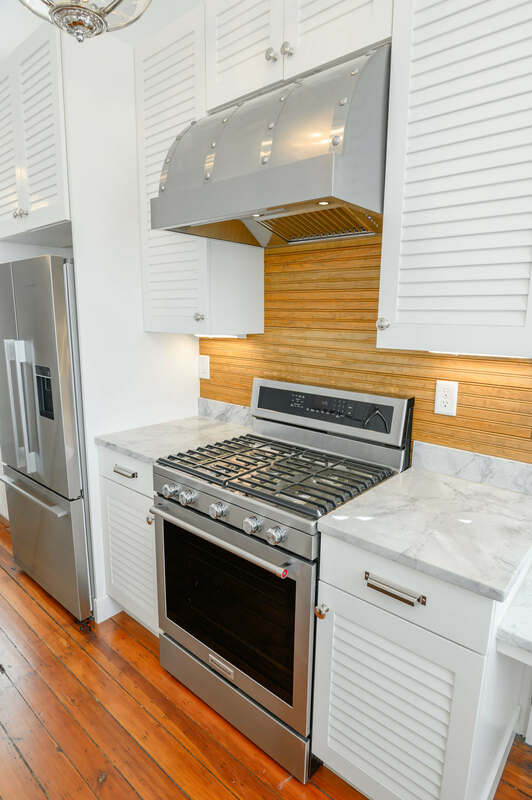 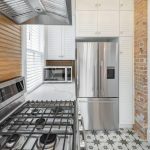 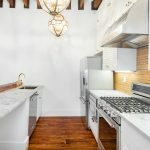 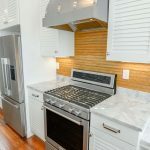 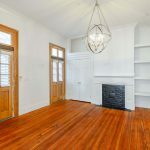 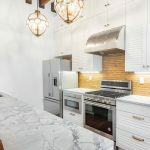 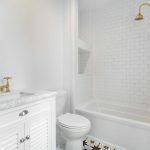 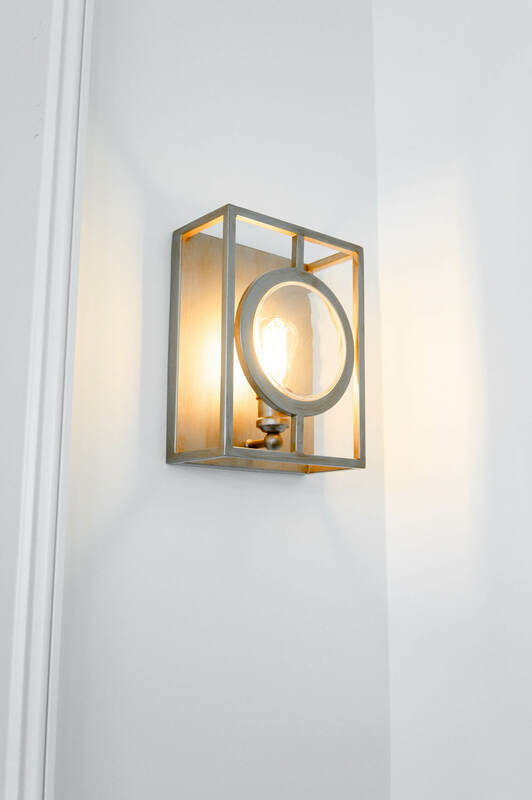 Paired with high end design, quality materials, and meticulous restoration work, these 8 units offer fabulous downtown living. 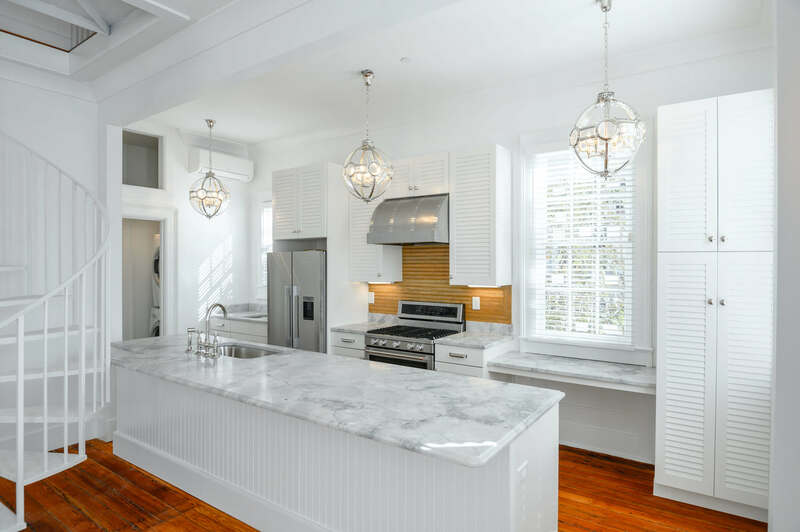 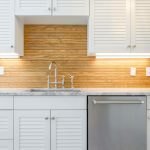 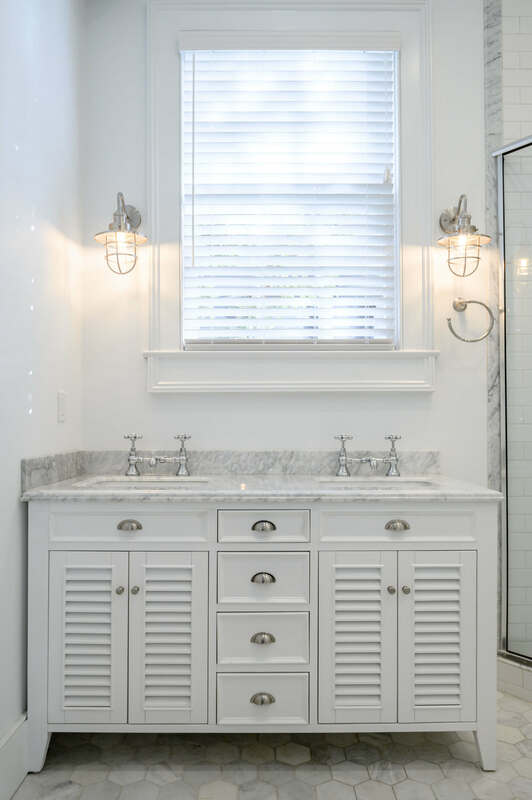 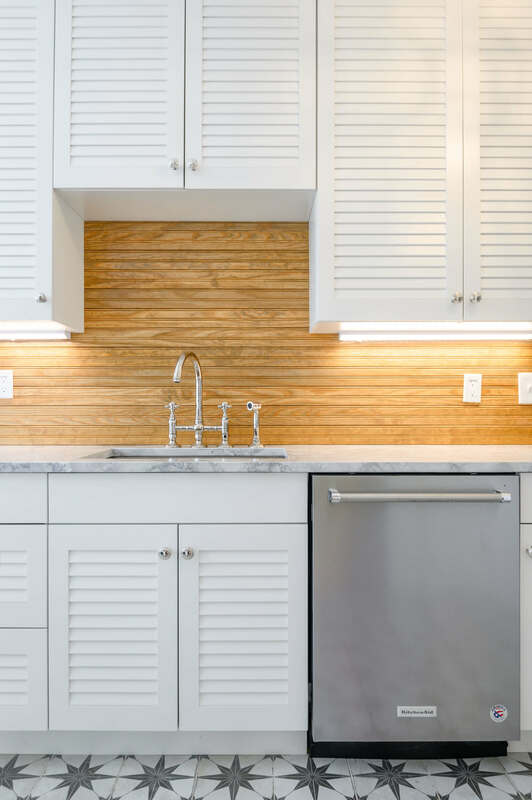 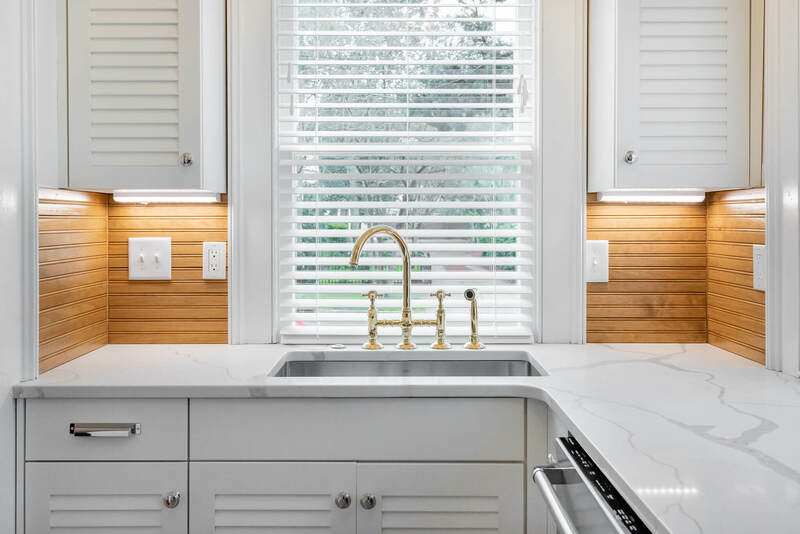 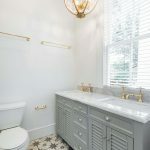 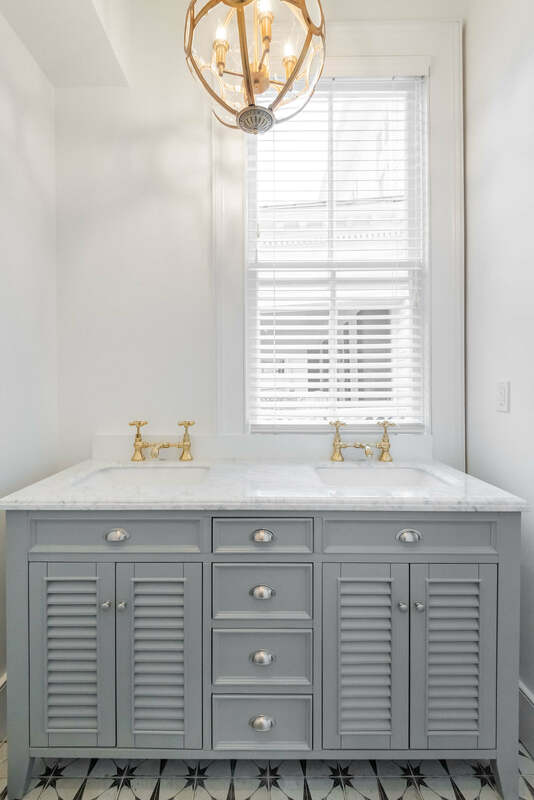 Fusing French Caribbean flair with Classic Charleston style, these Broad Street residences offer an ambience all their own. 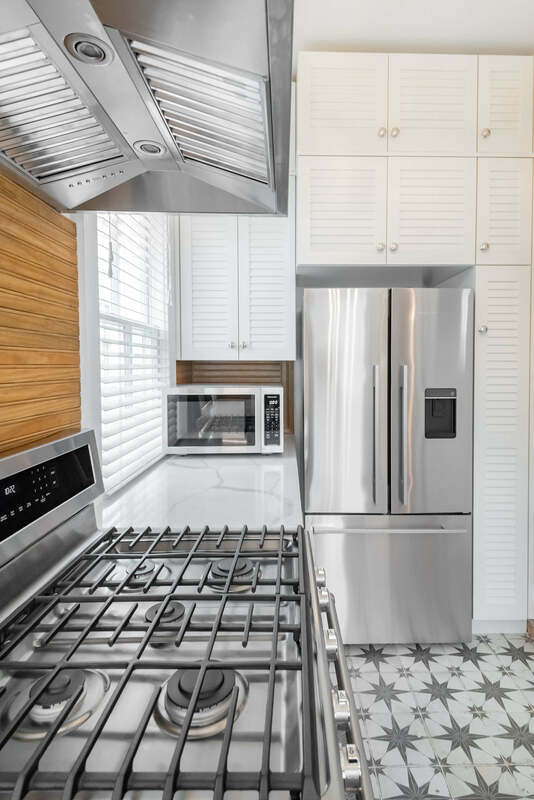 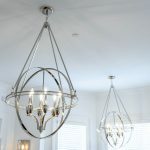 All 1 & 2 bedroom residences, with custom chef’s kitchens, luxury spa baths, & private outdoor spaces.